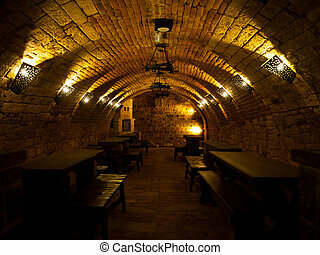 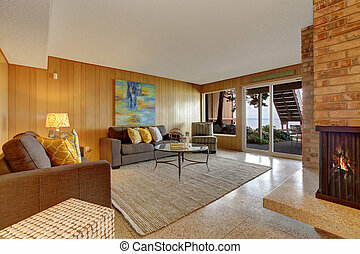 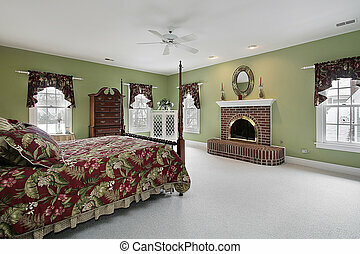 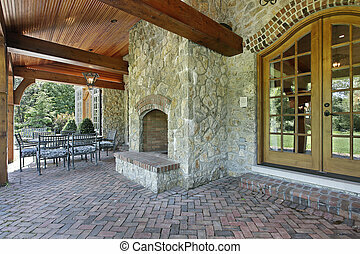 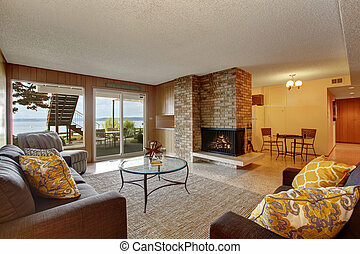 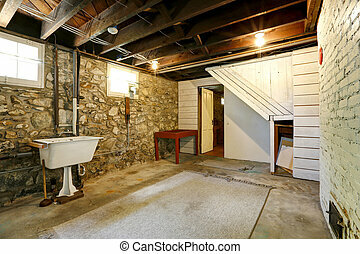 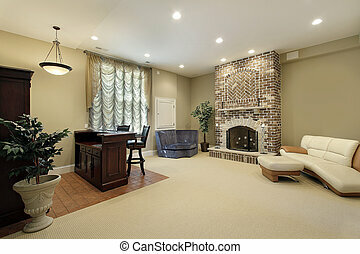 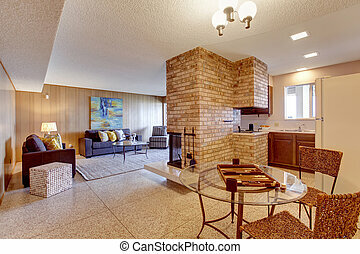 Basement with brick fireplace. 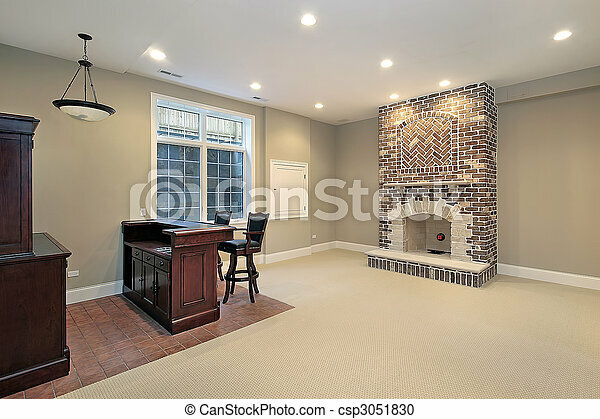 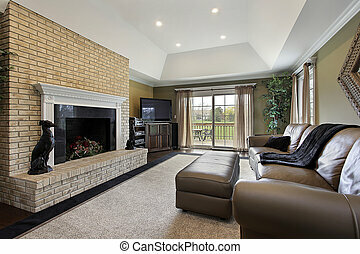 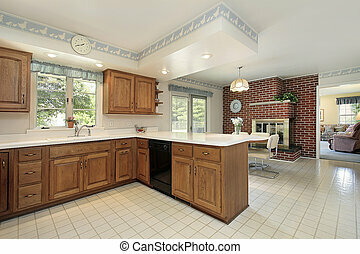 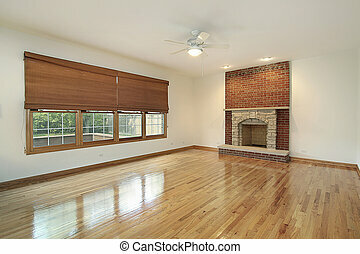 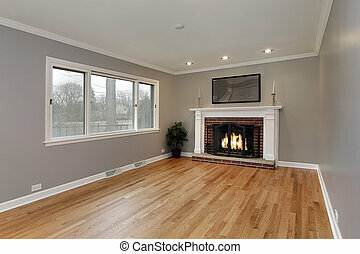 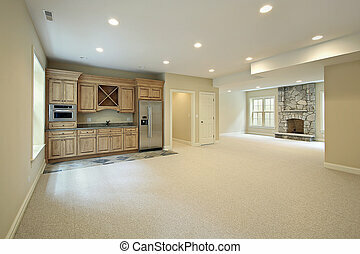 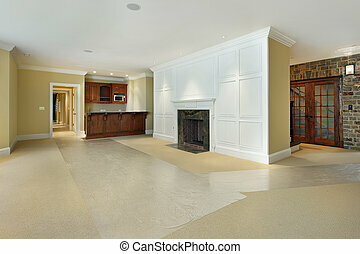 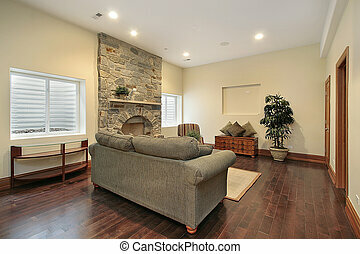 Basement in new construction home with brick fireplace. 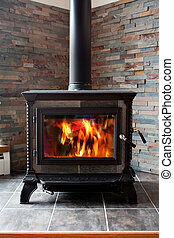 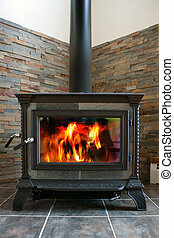 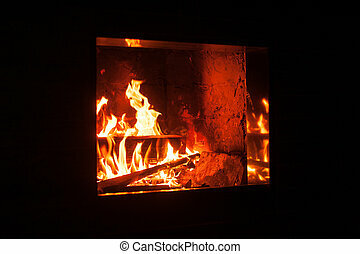 Roaring flames in a modern fireplace with shiny slate framing. 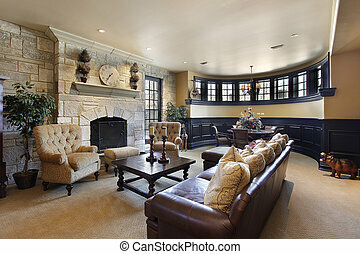 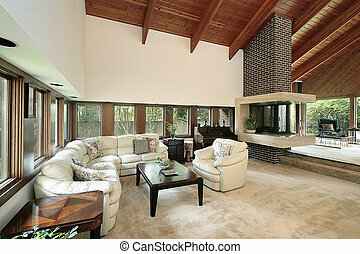 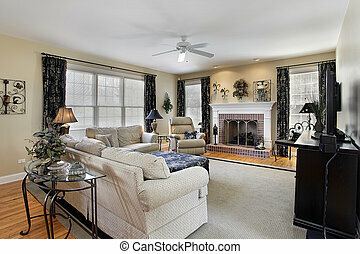 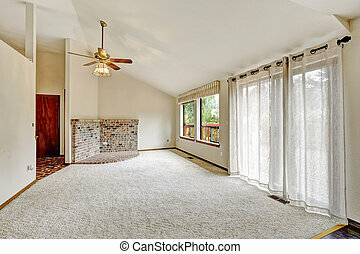 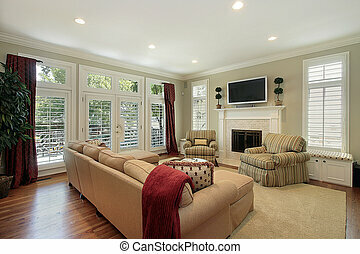 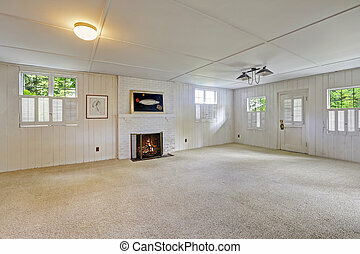 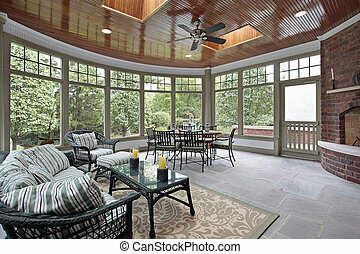 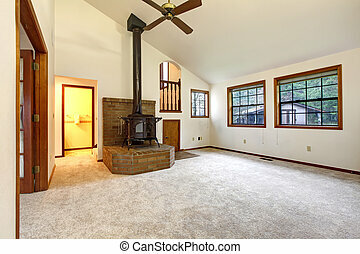 Farm house living room with vaulted ceiling and carpet floor. 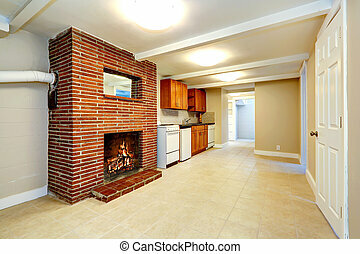 Brick base with an antique stove on it. 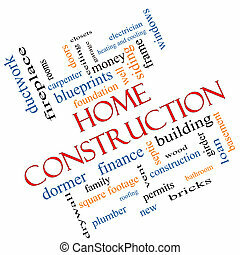 Home Construction Word Cloud Concept with great terms such as new, building, permits, money and more. 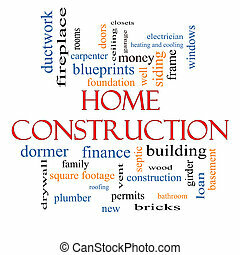 Home Construction Word Cloud Concept angled with great terms such as new, building, permits, money and more. 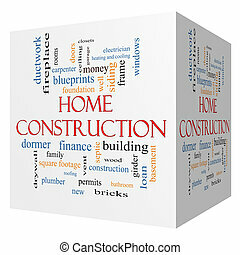 Home Construction 3D cube Word Cloud Concept with great terms such as new, building, permits, money and more.